Google released the source code of Android Pie to the world back in August of last year. We’re starting to see more devices receive this update, but it can take some time depending on a company’s resources, their priorities, and their strategic decisions. Because of the amount of work it takes for OEMs to get this new update on their older devices, some of them are just now getting the update. ASUS is working to get this update rolled out and they’ve been pushing beta builds to the ZenFone Max Pro M1, but now the company has announced the ZenFone Max Pro M1, Max Pro M2, and Max M2 will get it by April 15th. ASUS has been pumping out smartphones for years now and they have had their ups and downs. 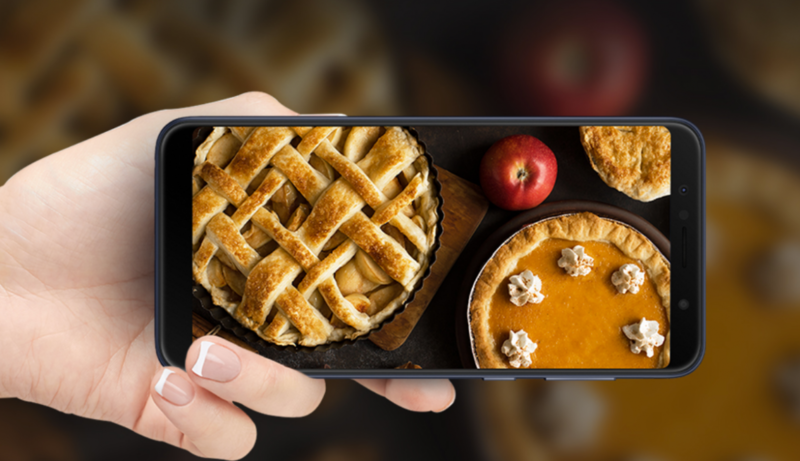 The company seems to be stable when it comes to their mobile division and they are working hard to get Android Pie on a number of their smartphones. The company recently revealed its roadmap of devices they plan on pushing the Pie update to. This roadmap includes devices ranging from the ZenFone 4 Max, the ZenFone Live, and a number of other devices. When announced, we were given a list of devices that would receive the update, but not any dates. So people have been wondering when ASUS is planning on updating the confirmed devices with Android Pie. We don’t have a full list of dates but they did release a video to confirm the ASUS ZenFone Max Pro M1, ZenFone Max Pro M2, and the ZenFone Max M2 will receive the update before April 15th. At least that is the current schedule the company is targeting. Software development can always be delayed for any number of reasons but at least we have a scheduled date that they are aiming for.